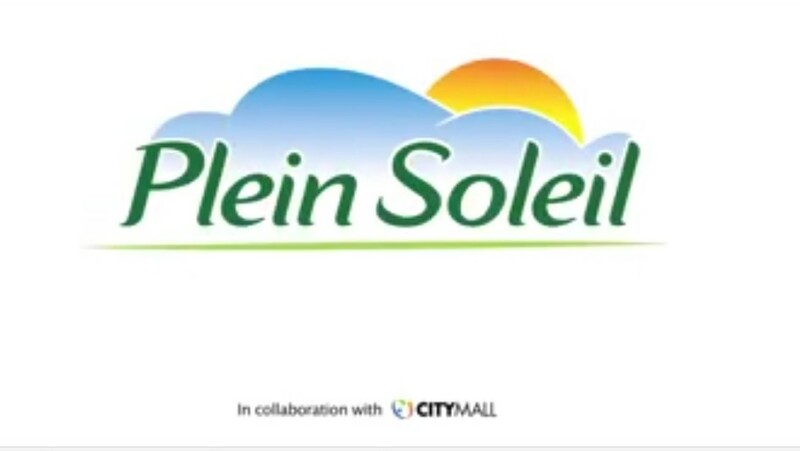 Plein Soleil in collaboration with City Mall have just issued a film where they asked shoppers at the mall three easy questions - who are you with? how many times do you go out per week? with whom do you do out? - only to be followed by the tricky question "how many times do you go out with your mother?". Then comes the classical bit where the shoppers ask their mothers to go out with them etc etc - on the face of it, the film s warm and the title of it "is it normal for such a simple question to require so much thinking?" is spot on. Except it is not - I do not subscribe to the rationale. One can show love and affection to their parents in many ways which do not require them to go out to some restaurant. Trust me I am speaking of experience. Many mothers prefer to dine with their kids at home avoiding them the hassle of getting dressed or going to the hairdresser to prepare themselves and so on. In addition, it is them who prefer to cook the food as sign of love to their kids. The other element is that the guilt factor annoys the hell out of me. It truly negates all other acts that kids do to their mother and makes them obsolete because they did not go out with her. 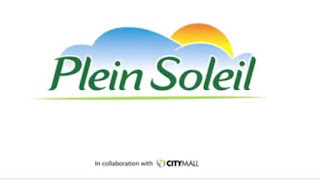 OK, Plein Soleil while you are at it please make sure to pass by the pharmacy for her meds, and spare time to carry the heavy cooking cassroles, all while making sure you go out in the pouring rain to check the generator switch which flipped?